BRUSSELS (Sputnik) - Free distribution of iodine tablets has started in Belgium as a precautionary measure in the event of a nuclear catastrophe, the Belgian Pharmaceutical Association told Sputnik on Tuesday. Starting from Tuesday, every Belgian citizen can come to a pharmacy and get free iodine pills, the association said. This move is part of the government's nuclear safety policy. Before March 6, only those living within 20 kilometers (12 miles) from nuclear sites were entitled to receive the medication free of charge, while now the area of distribution has been increased to 100 kilometers (62 miles). — Justin Stares (@JustinStares) 6 марта 2018 г. ​Belgium has two nuclear plants, Tihange and Doel, with a total number of seven reactors. Only in 2017, there were seven incidents at the facilities. Belgium's neighbors, Germany and the Netherlands, are concerned over the safety of the kingdom’s ageing nuclear reactors. 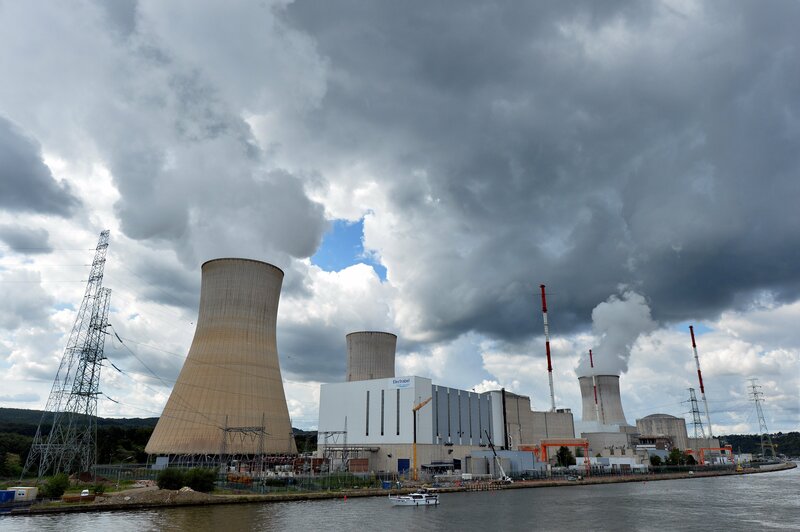 A photo taken on August 20, 2014 shows a nuclear power plant, in Tihange, Belgium. In 2016, Germany requested Belgium to shut down its two reactors because of defects found in their pressure vessels, but the kingdom refused. In September 2017, citizens of Aachen, a western German city located 70 kilometers (43 miles) away from the Belgian Tihange, started getting free iodine tablets. In 2016, the Netherlands started distributing the pills to people who lived within a 100-kilometre (62-mile) radius of the neighboring Dutch Borsselle and Belgian Doel plants.